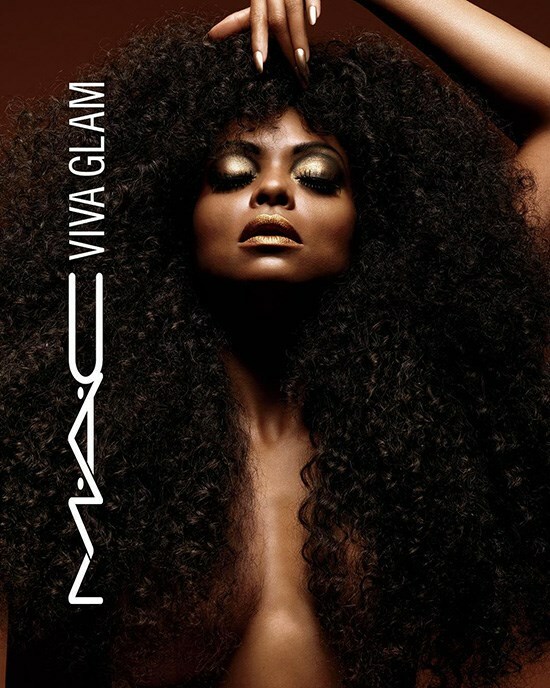 MAC retorna com dois itens para a coleção Viva Glam - Taraji P. Henson Fall 2017. 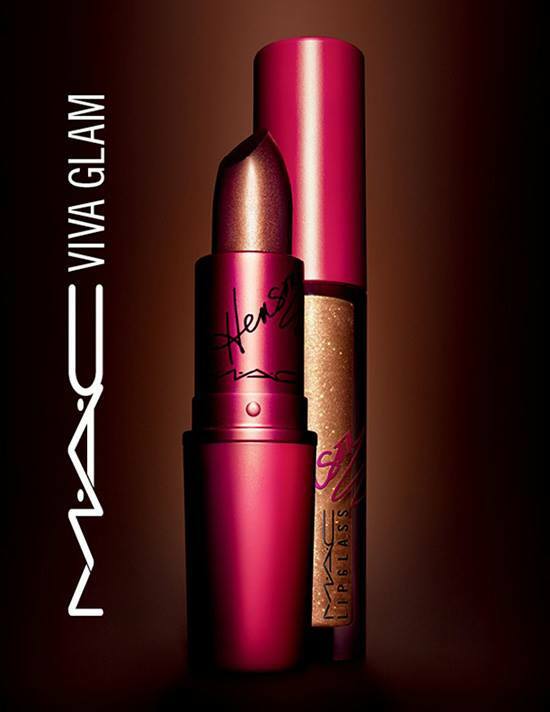 "“She’s back to bring VIVA GLAM even more unstoppable allure. 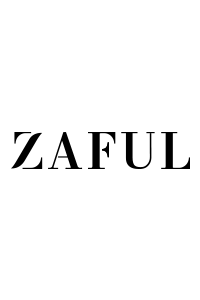 Taraji P. Henson has built her own empire, winning over millions with her striking style, charisma and confidence. For her return to this iconic campaign, she infuses coppery brown lipstick and lipglass with gold pearl for a regal, seductive colour. Thanks to Taraji, VIVA GLAM takes on a powerfully enticing new attitude. 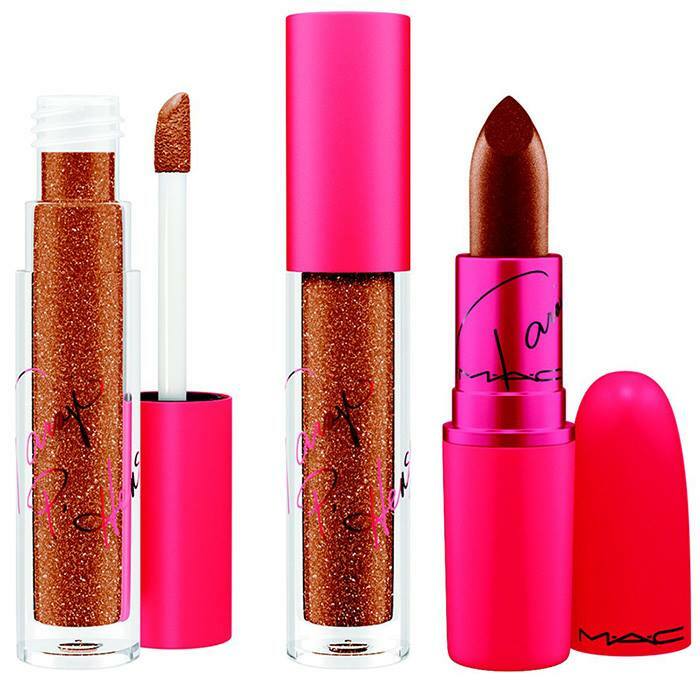 Jeder Cent des Verkaufspreises eines M·A·C VIVA GLAM Lipstick und lipglass geht an den M·A·C AIDS Fund.”“It means the world to me to represent such an honest and giving brand like M.A.C. We have to keep being messengers by talking about the disease and continuing a dialogue about HIV/AIDS because the more we talk about it, the more awareness we are bringing to the public. It’s pretty simple. Buy a Viva Glam lipstick and know that every single penny goes to help end this disease.” – Taraji P. Henson"